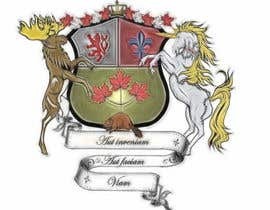 I had a coat of arms made up last year but I need some minor changes. 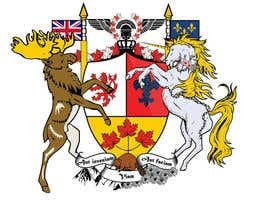 Feel free to add detail and other patterns so long as they keep with the theme - Maple leafs, mountains, red, blue, etc.. 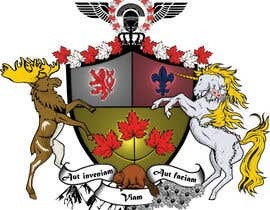 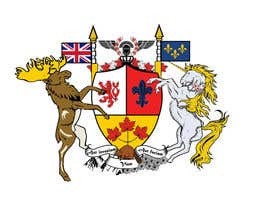 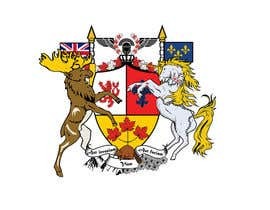 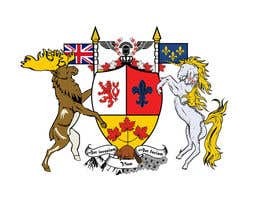 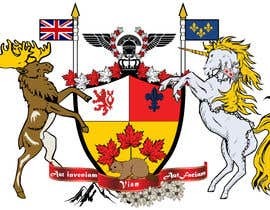 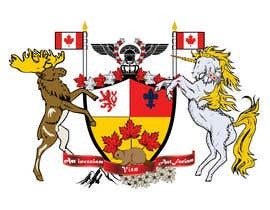 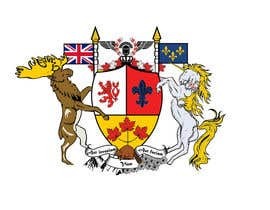 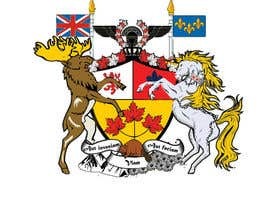 I would like to see the moose and unicorn be taller and like the idea of having canadian flags with poles on each side of the shield on top. 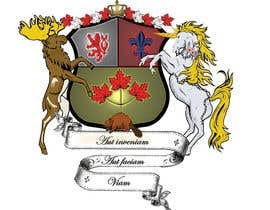 Small budget for small job - i will be picky though; so be prepared to make minor changes if need be.